Learn the ‘Boeing Way’ with a Chuck’s Guide. The Boeing 747 is an American wide-body commercial jet airliner and cargo aircraft, often referred to by its original nickname, “Jumbo Jet”. The “Queen of the Skies” was the first wide-body airplane produced. Manufactured by Boeing’s Commercial Airplane unit in the United States, the 747 was originally envisioned to have 150 percent greater capacity than the Boeing 707, a common large commercial aircraft of the 1960s. The 747-400 can accommodate from 416 to 660 passengers. 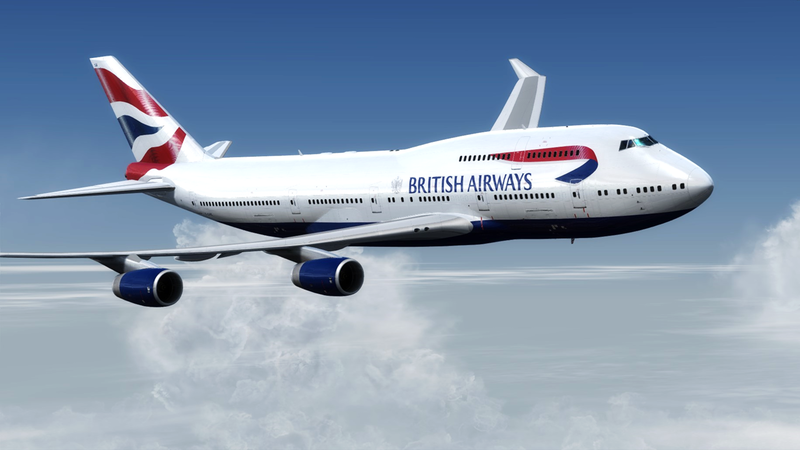 First flown commercially in 1970, the 747 held the passenger capacity record for 37 years.